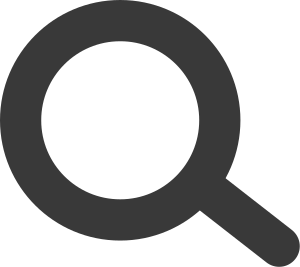 This article uses a case study approach, informed by oral testimony, to explore the relationship between fashion, gay masculinity and shopping, through the expereinces of three men during the 1950s to the early 1970s. Focusing on clothing bought by the interviewees from the newly established boutiques aimed at both straight and gay male consumers, such as Vince Man's Shop, John Stephens' 'His Clothes' and John Michael, this research highlights the fact that dress and clothing is part of a series of gay sensibilities that cannot be isolated from their wider cultural, historical and social context. 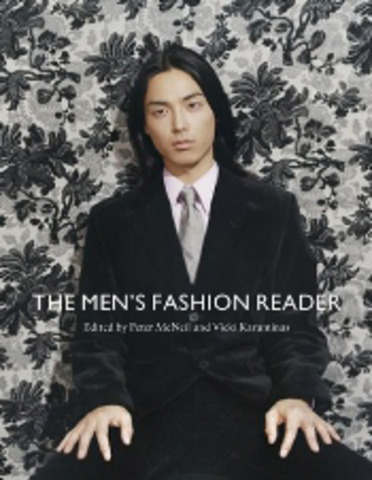 The Men's Fashion Reader brings together key writings in the history, culture and identity of men's fashion. The readings provide a balanced range of important methodological approaches, primary research and significant case studies. The book is organized into thematic sections covering topics such as history, theory, subculture, iconic items of clothing, consumption and the media. Each section is introduced and concludes with an annotated guide to further reading. With exciting illustrations of men's dress from a range of historical periods, and including readings from key scholars and new writers across a wide range of fields, The Men's Fashion Reader is the essential introduction to the subject.